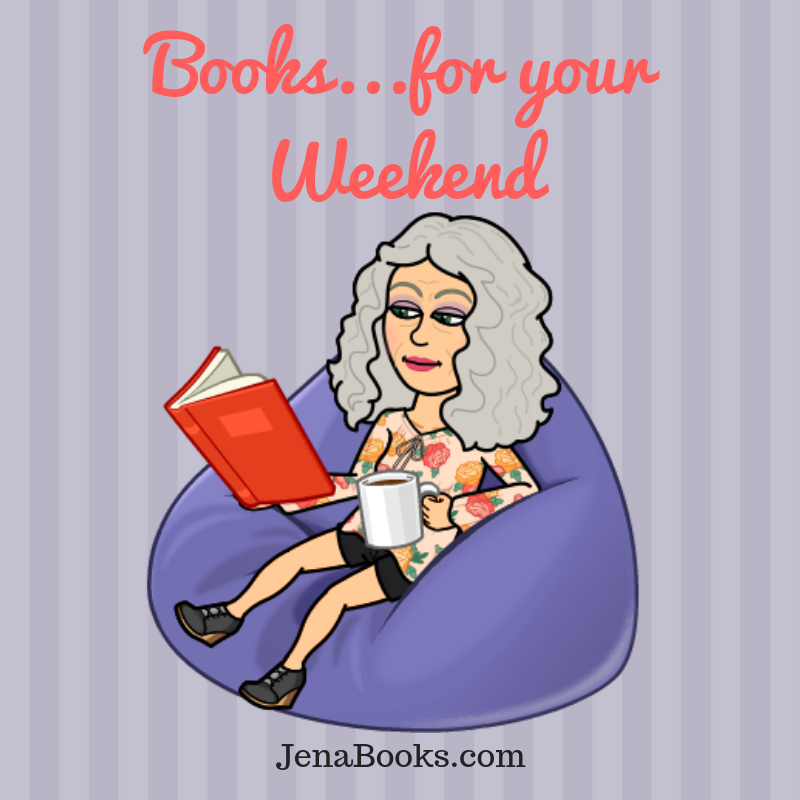 This weekend, I’m in the mood to share books that are going to stretch your horizons, with a bit of ancient history, a story with a 200 year old romance, and a collection of curious stories from the world of medicine. Books are amazing, aren’t they? Now here’s a new occupation that might intrigue you. How would you like to be a Time Journalist? Three hundred years from now, you could have this exciting occupation. You would have the opportunity to travel back in time and interview a real person from history. You will be well-prepared, with a detailed and accurate costume and appearance, and a chip will be installed in your brain so you can speak and understand the language of the time. The actual journey through time and back is a bit rough, but what an experience! Due to the scientific constraints, you can only spend 20 hours in the past with your interview subject. Ashley is immediately attracted to his amazing looks and his overwhelming presence and authority. Twenty hours won’t be enough time to be with him! Well, thanks to an unforeseen problem, Ashley doesn’t leave at the appointed time and she must spend the rest of her life stuck in the ancient time. She goes from big city life and all the amenities of the future, to life with a donkey, a tent, a large army and Alexander. History geeks- this book will entrance you. The author blends the sights, and sounds of daily life with historical places and people. It’s fun to experience what we now know as ancient ruins, when they were first built. I was glad that the book didn’t get too caught up in the details of time travel, or the difficulties of life as a modern person in a vastly different time, but rather sought to explore the passion and feelings of Ancient Greece. Exciting moments mix with everyday life in this fluid and engaging story. I will point out that the love between Alexander and Ashley is portrayed vividly and frequently. Also, the minutiae of daily life, while fascinating, does slow down the plot. Readers who enjoy history and strong characters will enjoy this story. This book is the first in what is now a six-part series. Thanks to Rachel’s Random Resources for a review copy. “Something magical was about to happen”. So it says in this book, Book 5 in the series, but really the magic began with the first book in the The Unforgettables series. This is a book series that entertains, engages, thrills and bring to life love and its passions. Emmy and Clay ties together the themes of the first four books. Each book in the series has focused on a couple, Ruby and Sal, Maisy and Max, Ivy and Fox, Georgy and Jack. Some have lived exciting lives and have been part of history. Others have been searching for “something”, whether love, family, or meaning and purpose. Muskegon Michigan, near Lake Michigan are both vital and beautiful elements in this series. Author Jane O’Brien always creates a well-crafted and beautiful story and you could read this book as a stand-alone. But I wouldn’t suggest it- the emerging tapestry of the progression of each book should be enjoyed, beginning with Book 1. Now on to Emmy and Clay. We met Clay in Book 4, but as the author tells us in her endnotes, he was a minor character in that story, put in more as a diversion to a mystery. He came to Michigan to explore his past, as he was adopted. In Book 4, he joined a local adoption resource group and made good friends. He is wealthy and single and decided to settle in Muskegon. At the beginning of Book 5, Clay is on his way to England to try and learn more about his birthmother. I should mention that there are possible triggers, around adoption and sexual attack. As Clay walks around London he discovers a mystical fortune shop, with a mysteriously attractive young woman. She tells him, “You came here for a reason, Clay. You have to return this bracelet to her.” The bracelet is a gorgeous sapphire and diamond strand. Although Clay at first is put off by her unexpected and odd remarks, he begins to feel a strong pull to find a particular woman, a woman that he would fall in love with. He returns to his mansion near Lake Muskegon and has dreams about an “elusive dark-haired nymph.” (Take a look at the stunning book cover to see the nymph!) After his dream, he encounters a woman, Emmy, who immediately captures his heart. Is she the one? Can Clay, with the help of the sparking sapphire bracelet find his own lover, and connect almost two hundred years of passion? We get to know Emmy, a bright and beautiful young woman, who is at the beginning of her career and adult life. Emmy has an unusual gift and magical family lineage. Throughout the book series, and in this book, we see configurations of family. Clay’s family was formed by adoption. Clay’s friends in Michigan are just like family to him. Emmy has a sister, but they have a troubled relationship. Author O’Brien frequently includes local history in her books and in this book, we learn about Father Jacques Marquette and Louis Joliet. Father Marquette was a French Missionary who explored the country including Michigan, in 1672. I asked Author Jane O’Brien to describe her feelings about her book series. She replied, “Our ancestral connections are deep and strong. After 35 years of family tree research, I have discovered one thing. As humans we seem to have a need to know our roots. The pull of DNA is powerful. I’ve felt it standing in front of a grave that is 150 years old, for a family member I have never met. It gives me chills every time”. I am the mother of two adopted children and I will say, we don’t have to be connected by blood to know that family connections run deep, yet I agree that there is some mystery to how we are joined together with the people who are chosen for us. After reading the final book in the series, I can fully appreciate the series title- The Unforgettables. We are all connected through time and history. We can never be forgotten, because there is always a spark, whether from a necklace or bracelet, or some other form that connects us, that continues. I highly recommend this deep, yet eminently readable book and series that will move you to joy, tears, and gratitude. Thank you, Author Jane O’Brien. I received an ARC from the author, and this is my honest review. And now I have to say that I am delighted I read this book. I enjoyed it and I have become quite the conversationalist since I added these interesting stories to my repertoire. The chapter titles themselves are fascinating: Disgusting Diseases, Curious Cures, Rude Bits and my two favorites, The Good Doctor and Snake Oil. In The Good Doctor, we learn about many major breakthroughs in medicine, eradicating smallpox and cholera. And that’s all wonderful, but I loved the story titled, “What was unusual about Dr. James Barry?” This answer to this is incredible! The author writes in a clear and light-hearted style. Each story begins with a question that will hook you in, and Mr. Haviland’s answer is concise, yet flavored with fun and interest. The book seems to be accurate and well-researched. I liked that the author was curious and not critical. Time have changed but curiosities and wonder, trivia and fun facts remain and make this an engaging read. This book is Shortlisted for The People’s Book Prize 2019. Thanks to Net Galley and Thistle Publishing for a review copy. This is my honest review. I am a writer, blogger, book reviewer, and bon vivant and encourager. I have lived my entire life in Tropical Ohio. My goal is to make friends with everyone in the world. I wrote a fiction series, The Golden Age of Charli, that presents the problems and praises, and the love and laughter of family life and retirement. My passions are blogging, reading and reviewing, and writing. My life is a WIP. Copyright © 2015. Jena Books. All rights reserved.